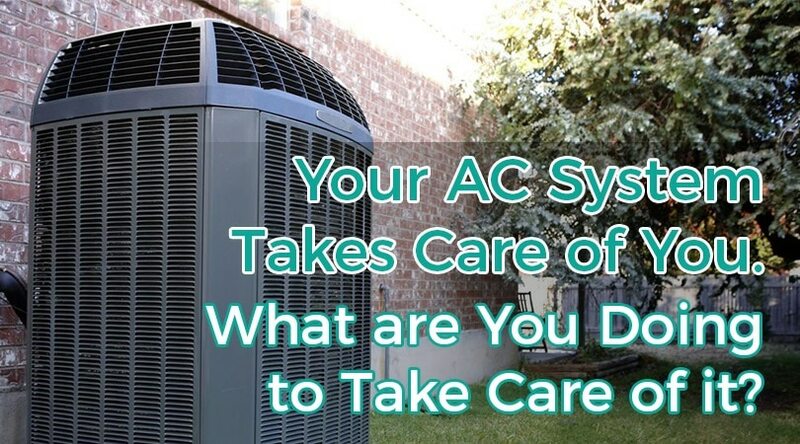 Your AC System Takes Care of You. Are You Taking Care of it? Even if you’re not an expert, you can still carry out inspections on your AC system. Visual clues to watch for are leaking of fluids, irregular blinking of lights on the monitor screen, and condensation on and around the units. Finally, a burning smell emanating from the AC is, of course, never a good sign and should be investigated immediately. In the meantime, turn off the machine for the time being to avoid further damage. Regularly cleaning your AC system can greatly extend its working life. Home improvement stores sell many products which are expressly created for the job. Consult the machine’s manual to find the best cleaning solution. Spray the solution on the cooling coils of the AC after first removing the filter from the front of the machine. Use a cloth to wipe the surface of the coils and the filter to remove the buildup of dirt, mold, and mildew that prevents the proper cooling action of the AC unit. Never spray water or solution “into” the coil as this will only push the dirt deeper. Take care not to let the cleaning solution anywhere near the AC’s electrical wires or controls. Instead, you can use a dry cloth to wipe away the dirt and dust from the machine’s electrical parts. 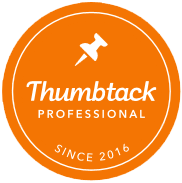 At least once a year, but preferably every six months, have a professional service technician examine your machine and perform any required repairs and quality checks. Ask the technician to check the level of the refrigerant, whether the refrigerant is leaking, and whether the air ducts contain any leaks. 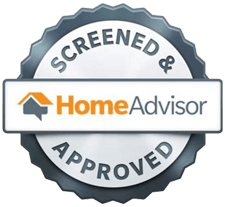 You will also want the technician to confirm that the passage is clear for air to move through the evaporator coil and the thermostat is accurate. Also, ask them to check the motors and inspect electrical connections for breakages. The more quickly a problem is caught, the less damage it will inflict on your AC system. You won’t need your air conditioner to keep you cool in the winter. Make sure to cover the machine properly. This will protect it from dirt and dust as well as harsh winter winds and debris. Covers can be easily found at local home improvement stores. Ball Building Services works with residential and commercial buildings in the Tampa area and Central Florida to keep AC systems in the best condition. Regular maintenance programs are designed for individual residences and commercial buildings to save energy as well as improve indoor air quality. Contact us to schedule your HVAC system inspection.